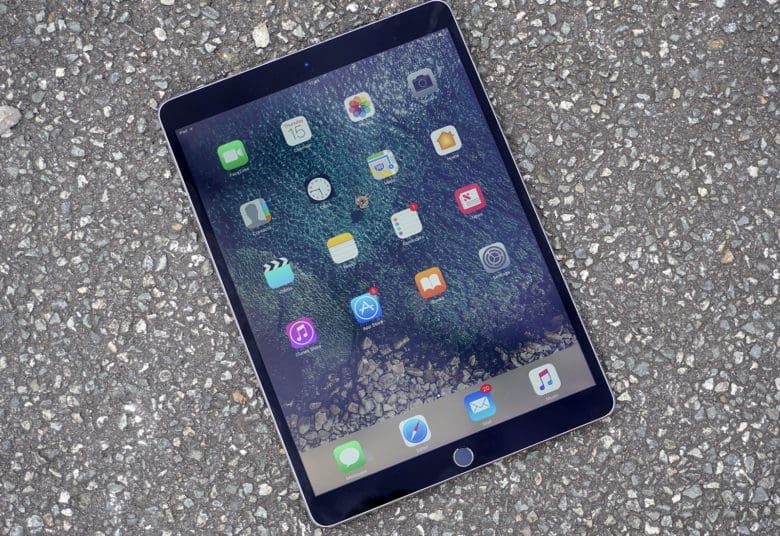 The new iPad Pro lineup will be pricey — just like all of Apple’s high-end devices. But raising the cash for an upgrade is a lot easier than you think when you have an older model to sell. Especially when you sell it to us. We’ve teamed up with the folks at MyPhones Unlimited to ensure our readers get the money they deserve for unwanted iPads, iPhones and other devices. We pay more than Apple, Amazon, GameStop, Gazelle and others — and we make the whole process easy. What’s more, you can lock in your quote today and hold onto your old iPad until your new one is preordered. You visit our buyback page and get a quote for your old iPad. We send you a box and a return label so you can ship your device to us for free. The quote you receive today is good for 14 days, which means you’ll know exactly how much cash you’ll have to put toward your upgrade. Plus, you won’t have to get rid of your old model right away — you can continue to use it until your preorder is confirmed. Get your iPad buyback quote today! So, what are you waiting for? Visit our buyback site now and find out how much your old iPad is really worth. You might just find your upgrade is nowhere near as pricey as you expected.